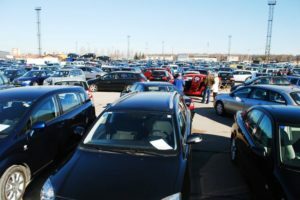 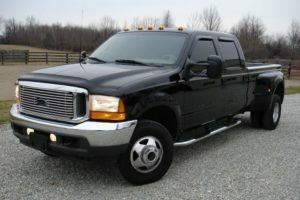 Auto Auctions in Texas are the best way to buy a used car or truck. 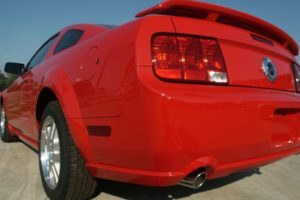 Find the lowest prices on pre-owned cars from local car dealers in Texas, banks, tow impounds, and police seizure vehicles. 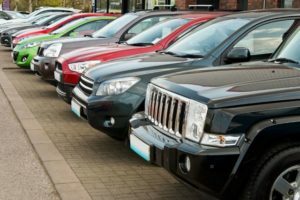 Buy with confidence using AutoCheck to verify the history of the vehicle. 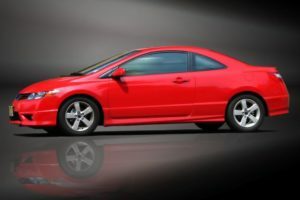 These are quality cars - they do not sell salvage cars or flood-damaged cars.